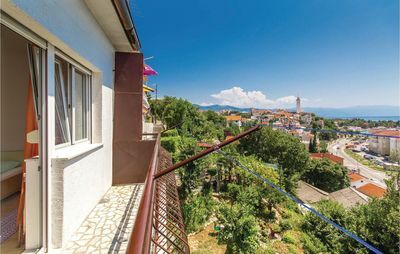 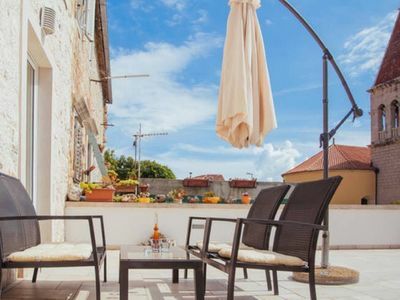 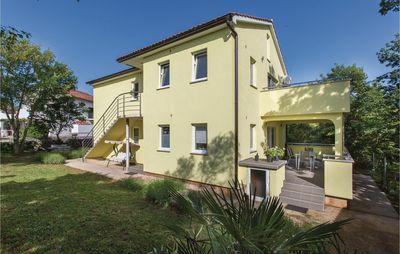 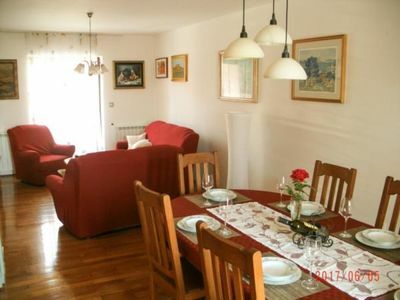 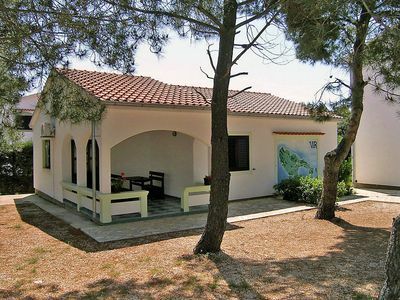 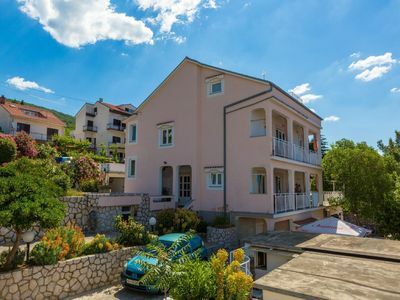 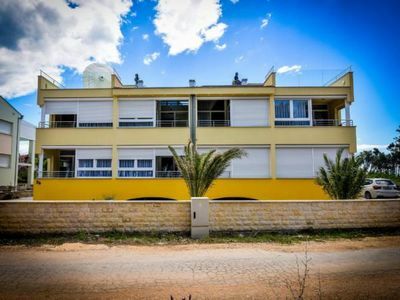 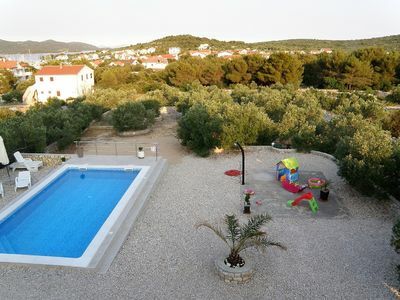 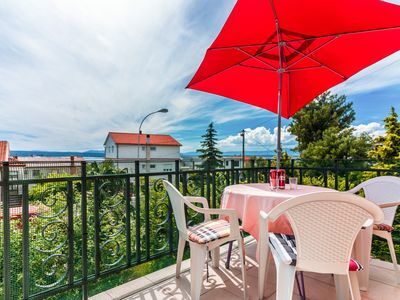 In Novi Vinodolski, near the famous Crikvenica, there is this simply furnished holiday apartment. 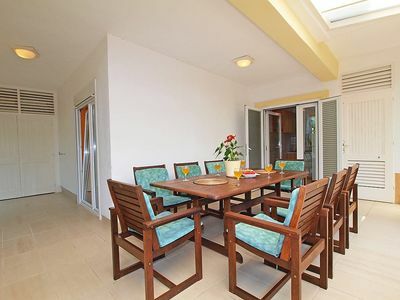 It is located on the ground floor and consists of two parts which are connected through roofed spacious terrace, which is fenced. 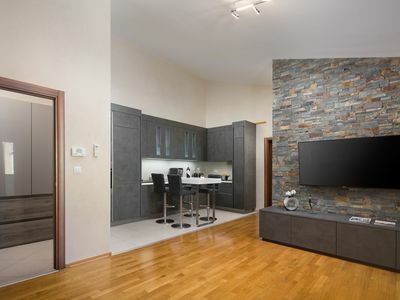 In one house there are bedrooms and bathrooms, and in the other kitchen and living room. 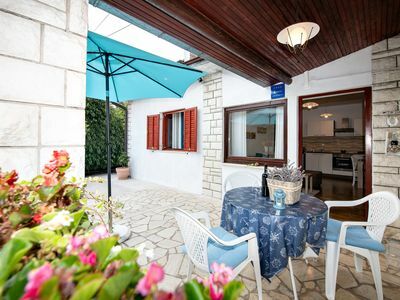 There is a stone barbecue whereyou can prepare meals for the whole family. 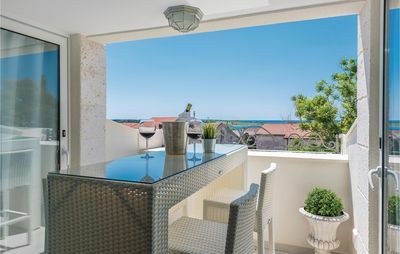 The terrace of the bedroom area overlooks the sea and the city, ideal for morning coffee or an evening chat. 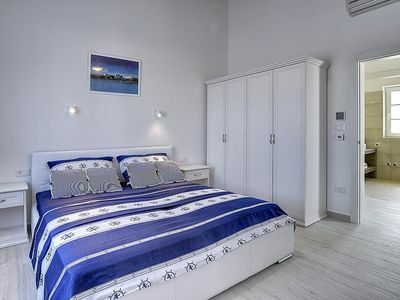 Nearby there is a beach as well as other quality facilities that guarantee fun and active holiday. 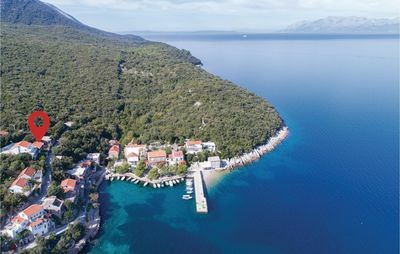 The area is very interesting for exploring.